Desperate calls to a helpline used by serving and former military personnel have surged by 85 percent, according to an armed forces charity. The Soldiers, Sailors, Airmen and Families Association (SSAFA) said many callers have problems with mental health, work, housing and relationships. The charity said the rise reflected the stress military personnel and their families are under. The confidential Forcesline was initially set up nine years ago at the request of the British Army, a decade after the 1995 Deepcut recruit deaths. The hotline received almost 22,000 requests for help in 2015. It said the most “striking increase” was among serving soldiers, sailors and airmen, with the number of those calls surging by 3,000 compared to a year before. He said the fact service personnel are coming to the charity may hint at a cultural issue in the armed forces. “It is interesting that the service men and women who are contacting us are choosing to come to SSAFA, rather than their own chain of command, as the ‘grin and bear it’ attitude within the serving community remains strong,” he said. 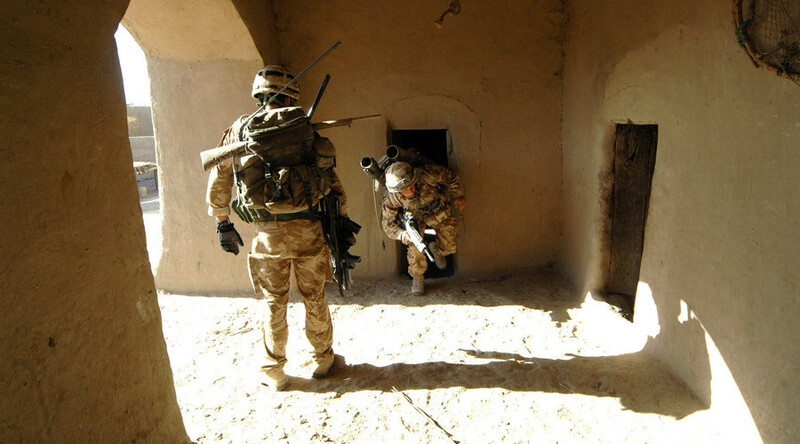 A February report by Ministry of Defence (MoD) Defence Statistics claimed more than 10,000 physical wounds were sustained by British military personnel during the Afghan war and that psychological injury remains rife among UK veterans who have returned home. They were compiled by the UK’s cutting-edge military field hospital, which operated in the war-torn state between April 2006 and 2014. The year 2014 marked the official end of Britain’s combat role there, codenamed Operation Herrick.